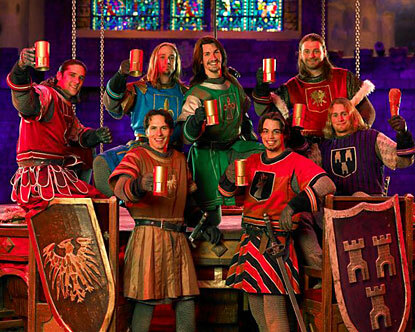 Don’t miss one of the most popular Las Vegas dinner show, Tournament of Kings. Invading armies! Dancing maidens! Jousting! Fireworks! And eating with your fingers! 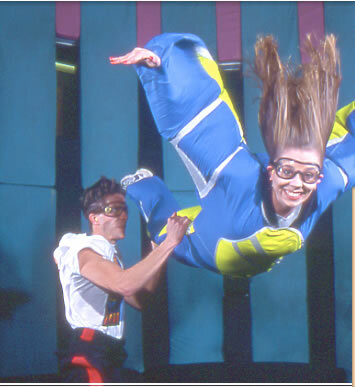 At Flyaway, America's first vertical wind tunnel, you can break the bonds of gravity and body fly. Flyaway Indoor Skydiving gives you the chance to test your skills of human flight during a single flight session or as a participant in a personalized coaching program. Flyaway Indoor Skydiving is a popular training resource for sport skydivers, competition teams and military units. Our body flight experience can be your resource for corporate team-building programs and high adventure recreational groups. Thousands each year achieve the dream of body flight in America's first indoor skydiving facility. No experience is necessary, we will teach all you need to know to body fly indoors. Choose the location you wish to visit above and receive all the information you may need to make your trip enjoyable and one you will never forget. Our shady 3-acre park is located just 15 minutes northwest of the Las Vegas Strip. The zoo exhibits over 150 species of plants and animals (for more information click here). As the only zoo in Las Vegas and the only year-round zoo in Nevada, we work hard to fulfill our mission to educate and entertain the public by displaying a variety of plants and animals. There are a variety of endangered cats as well as the last family of Barbary Apes in the United states, chimpanzee, eagles, ostriches, emus, talking parrots, wallabies, flamingos, large exotic reptiles and every species of venomous reptile native to Southern Nevada. 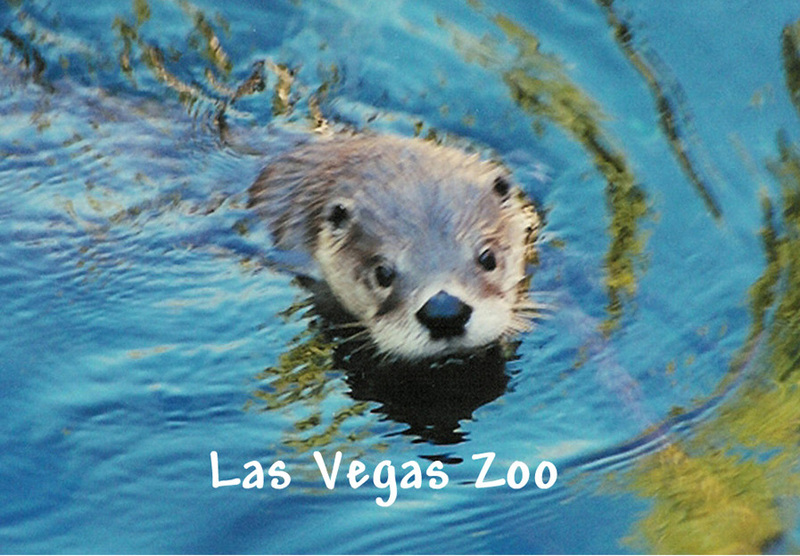 The zoo also features exhibits by the Las Vegas Gem Club and botanical displays of endangered cycads and rare bamboos. Located at the Las Vegas Hilton, guests are transported to the future battling BORG and Klingon in two exciting attractions – the new BORG Invasion 4D and Klingon Encounter. 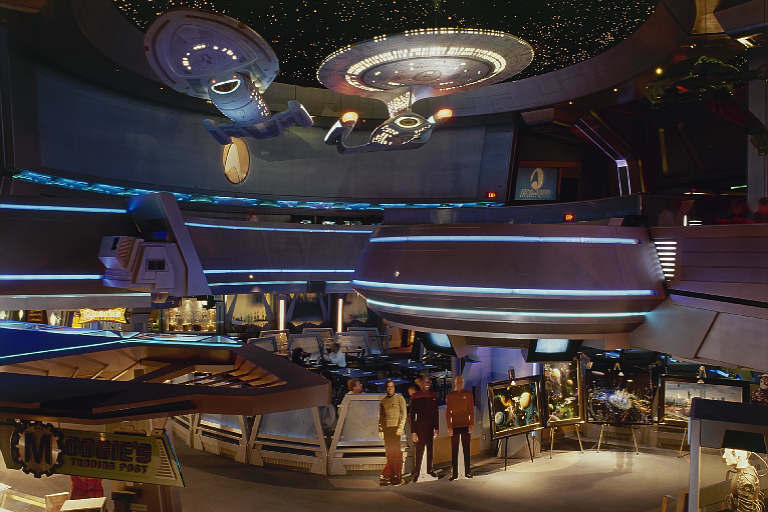 Guests are able to eat and drink at Quark’s Bar & Restaurant, shop at Zek’s Grand Emporium and Moogie’s Trading Post and walk through STAR TREK history at The History of the Future museum.